You know when there is a Juvia’s Place review that it’s going to be a good one. i just can’t imagine writing a bad review of any palette released by Juvia’s. 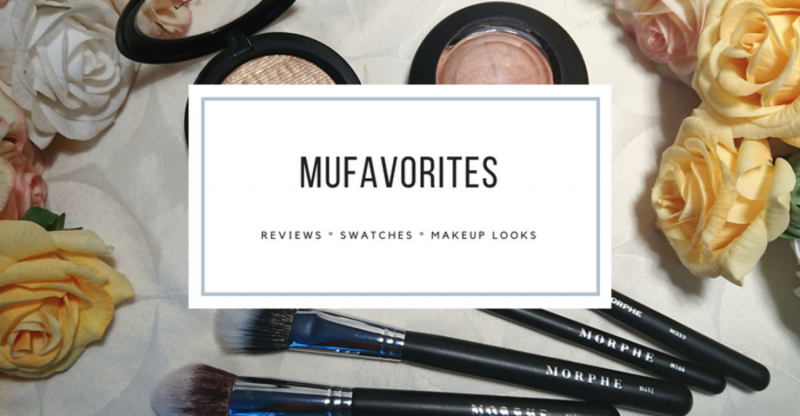 They have just completely nailed a fantastic formula and they’ve seemed very consistent with their palettes throughout the years. They know eyeshadows and what makes them good! The Festival palette is a fun one! Just the cover design itself it cheerful. I always love the quirky and beautiful designs of the Juvia’s Place palettes and this one is no exception. The size is the same as The Zulu palette or The Douce palette with 9 generous pans. You have 4 metallic shades in this palette and 5 mattes. The formula is true to their regular standard. The metallics/shimmers are their true masterpiece. So intensely pigmented and rich, and such a smooth formula. I just love these shades! The mattes are also good. Also richly pigmented and so easy to blend. The formula is a bit dryer to the touch, and I actually don’t think they swatch very well, but on the eyes they are truly amazing. The red in this palette is a true red, which I am happy to see. Very often red shades are a bit too orange, or a bit too pink. Take the red shade in the Juvia’s Place Zulu for instance. It’s red, but leaning a bit too much over to pink for me to consider it a true red. This red is as plain and simple red as you get it an I love this shade. A true deep red like this is something you don’t see every day in eyeshadows. As with most Juvia’s Place palettes there is really not anything bad to say. If you like the colors in the palette I am sure you will like the quality as well. The price is nice too, and Juvia’s Place have sales so frequently that you can just wait a bit and it will for sure be on sale sooner or later to save some coins. So surprise (since Juvia’s Place palettes always are) but this palette is a winner! Have you tried any of Juvia’s Place palettes? Do you have a favorites among them? Remember that I also exist on Instagram which is a great way to keep track of my latest blog post.